There’s a great news for all the Virat Fans out there. 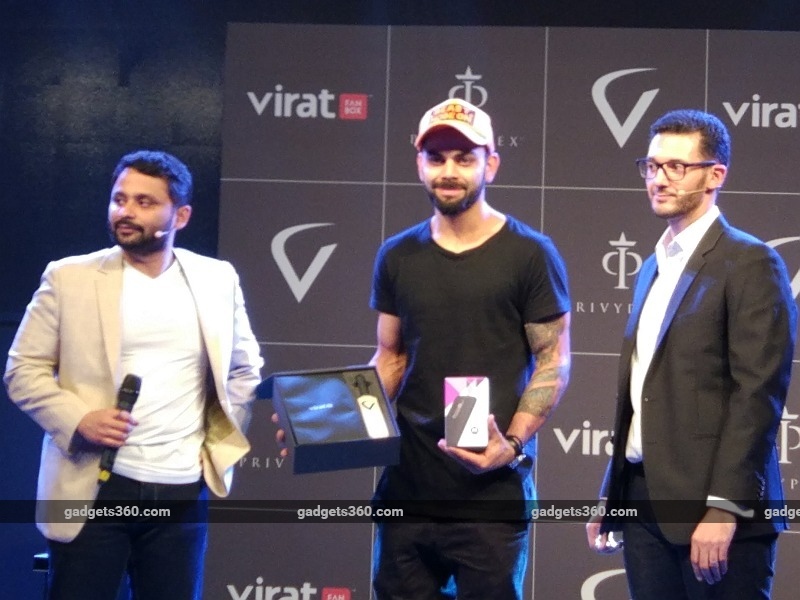 Cricketer, Hearthrob Virat Kohli will now meet his fans personally, as well as chat with them online via Moto G Turbo. 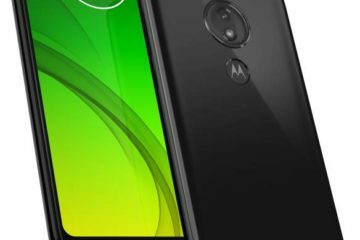 Moto G Turbo Virat Kohli Edition is a variant of the smartphone that is made to give tribute to Virat Kohli. 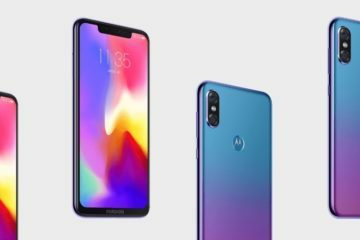 It was launched in India recently by Motorola. The mobile is similar to its earlier version with slight changes. This new variant is launched with the ‘Virat emblem’. The emblem is a fashionable design of the first alphabet of the cricketer’s given name i.e. ‘V’. 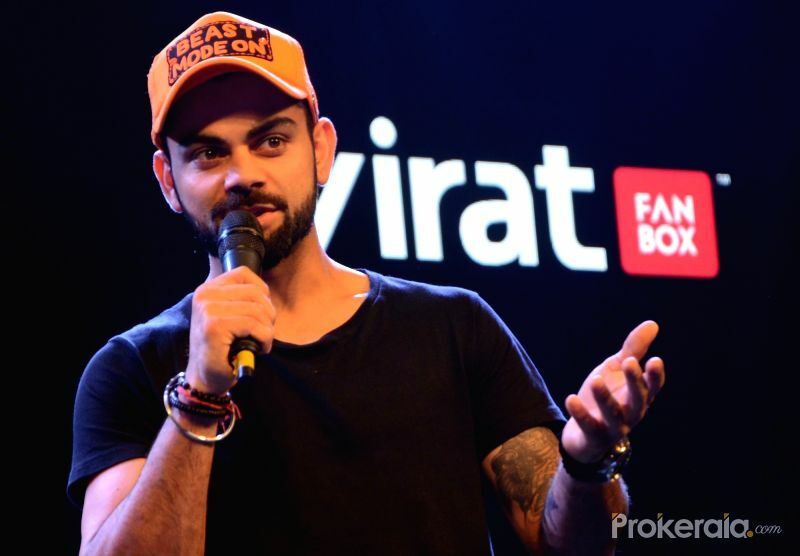 The mobile comes as a part of Virat FanBox. 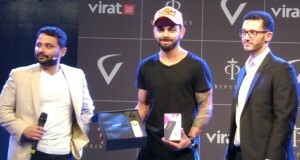 The Virat FanBox comes with a 1-year subscription to the Virat FanBox Club, the Moto G Turbo Virat Kohli Edition smartphone, the Virat FanBox app (meant to give access to the fan club), a miniature bat autographed by Virat Kohli, and a welcome letter signed by Virat Kohli. 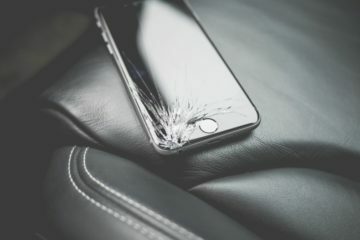 To recall, the original smartphone is currently priced at Rs. 12,499, but was launched at Rs. 16,499. 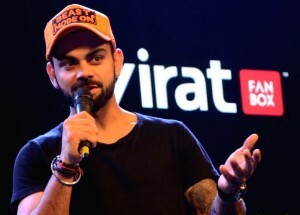 Kohli has partnered with PrivyPlex, a Mumbai-based start-up that develops solutions for connecting global celebrities with their fans to create the ‘FanBox’ which can be bought on Flipkart. “Fans demand more and more from celebrities and they deserve more as well,” PrivyPlex co-founder Upmanya Misra told. “The limelight and money enjoyed by today’s celebrities is unprecedented. We reach out to the celebrities to give them a platform to be closer to their fan base.” Each celebrity that PrivyPlex is working with will have a customised fan box and gadget. 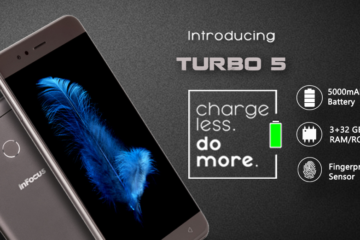 With a Massive 34-Days Battery Life, Infocus Turbo 5 Launches in Style!